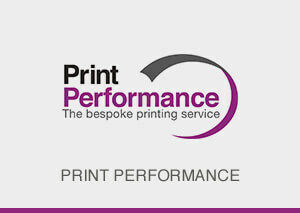 Take advantage of the opportunity in our Managed Print Services to reduce and predict print costs accurately. 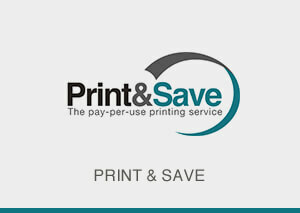 We turn print into a service for the ultimate peace of mind, as we provide warranties that include on-site service and manage the supplies too - when they run low, replacements are delivered automatically. 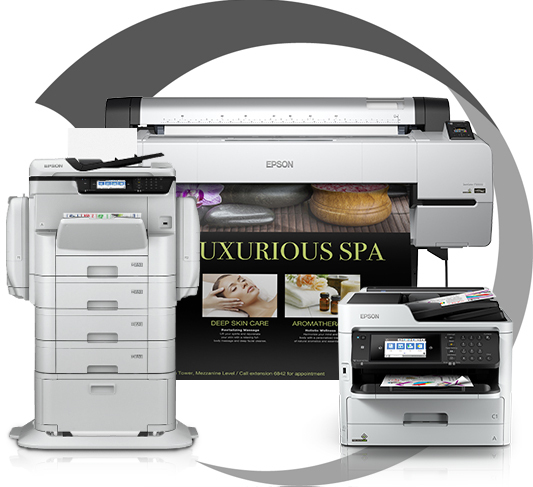 Choose the service that's right for you, whether you want a fixed, all-inclusive monthly fee, a cost per page for office equipment or a cost per millilitre for large format printers. With Epson MPS we put the control back in the hands of businesses, providing full budget management and simplifying accounting. 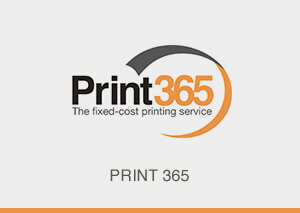 The result is a simple, single monthly invoice; and you only pay for what you print. Click on the links below to find out more.